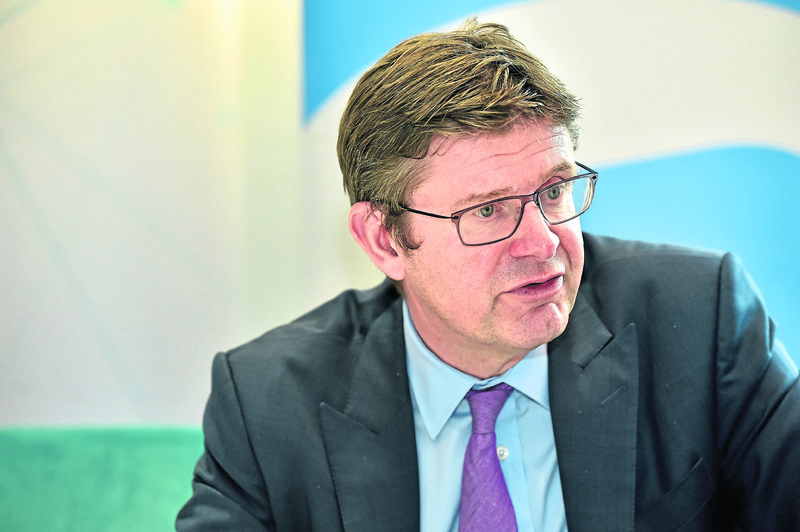 Greg Clark, Secretary of State for Business, Energy and Industrial Strategy, was present at a roundtable meeting with members of the Aberdeen and Grampian Chamber of Commerce. Secretary of state for business, energy and industrial strategy (BEIS), Greg Clark, was accused of having “thrown under a bus” the people of Cumbria after plans to build a new nuclear power station collapsed. Independent MP John Woodcock (Barrow and Furness) took aim at the business secretary given that the £15 billion project at the Moorside site was due to create more than 20,000 jobs. The project collapsed after Toshiba said it was pulling out of it. Nuclear Decommissioning Authority (NDA) and the land will revert back to the NDA.